Gluten (from wheat, rye, and barley) is said to be the #1 trigger for development of autoimmune disease. Take the test to see if you have gluten sensitivity. As many as 20 million Americans could be affected by a gluten sensitivity and not know it. Find out if you might be experiencing a gluten sensitivity with this checklist. Count all the symptoms that you experience on a regular, chronic basis. Four or more symptoms indicate that gluten may be impacting your health. But even one symptom, if severe and chronic, can be a sign of a gluten sensitivity. You may want to try going gluten-free for 2-4 weeks. In this 4-part Series, we’re going to look at the World of Gluten Sensitivity, what the current science tells us, the frustrations Gluten Sensitive and Celiac patients often experience, and how to use the science in getting healthier. ……: “That gluten sensitivity is regarded as principally a disease of the small bowel is a historical misconception.1” There is a key word in this statement which I suspect was an emphasis of the Author’s message and sets the tone for this article (and this Network Movement). That key word is ‘principally’. Is Gluten Sensitivity ‘principally’ a disease of the small intestine? Point-blank answer-no, it is not. For every Gluten Sensitive patient with the symptoms of an enteropathy (Classic Celiac Disease), there are 8 with no GI symptoms2 3. 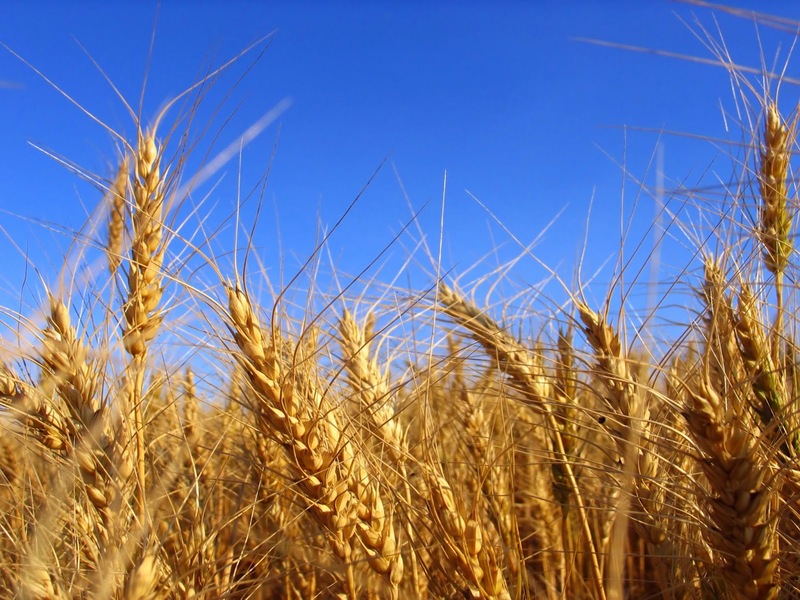 New Gluten Sensitivity and Related Testing from Cyrex Labs is now available. Over the last few years, we have seen the correlation of Gluten Sensitivity as a common initiator of multiple pathologies. From Attention Deficit Hyperactivity Disorder to Hepatocellular Carcinoma, from Migraines to Recurrent Pancreatitis, from Cardiomyopathy to numerous autoimmune diseases, we have seen the association of sensitivity to this protein of wheat, rye and barley with the initial manifestation of multiple pathophysiologies. But there’s been a Conundrum. What is it? Problems associated with standard tests for Gluten Sensitivity. The only blood tests (until now) for Celiac Disease have been extremely accurate and dependable if a person has Total Villous Atrophy (TVA). However, when biopsy test results with anything less than TVA, the accuracy of the test drops tremendously (to as low as being wrong 7 out of 10 times). Would you tolerate that accuracy rate for a cancer, heart disease, or even pregnancy test? Gluten has to have significantly destroyed the gut wall for current blood testing to be effective. For the majority of people that isn’t the case…especially if the brain, heart, liver, or some other part of the body is the main target of attack."